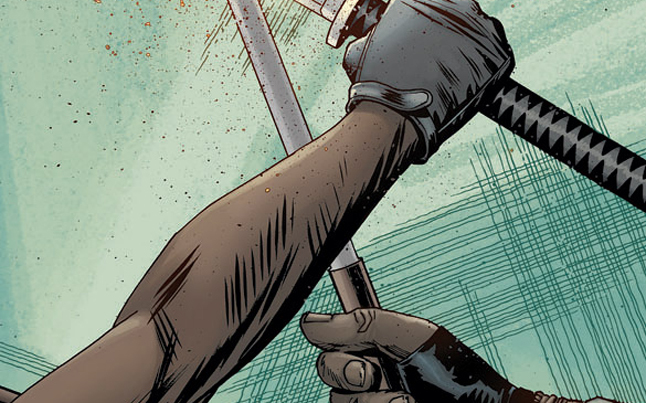 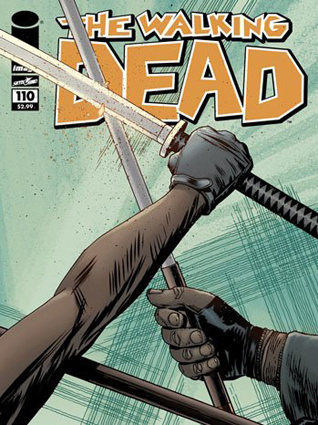 The newest Walking Dead comic number 110, is set, and we have a four page preview of the next installment in the comic book series. 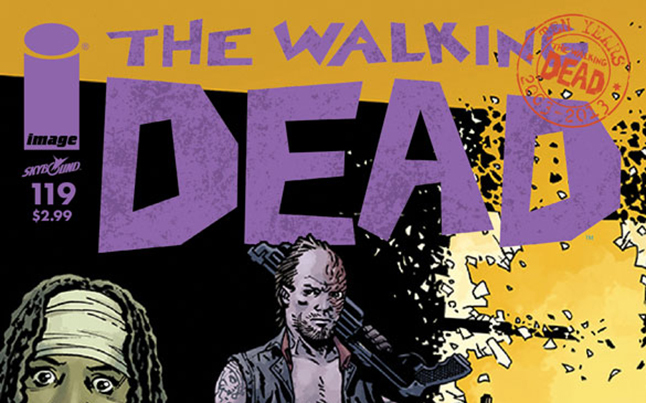 In this issue we are coming to point where we thought it would head, a war. 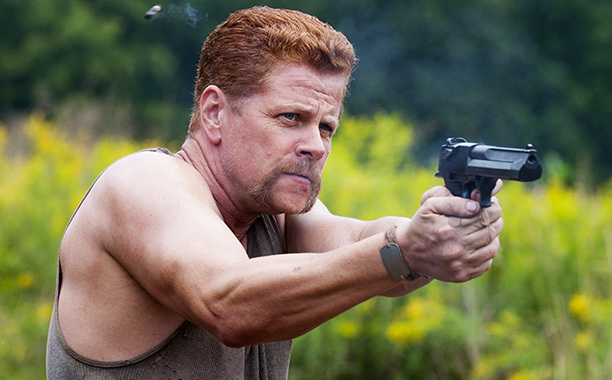 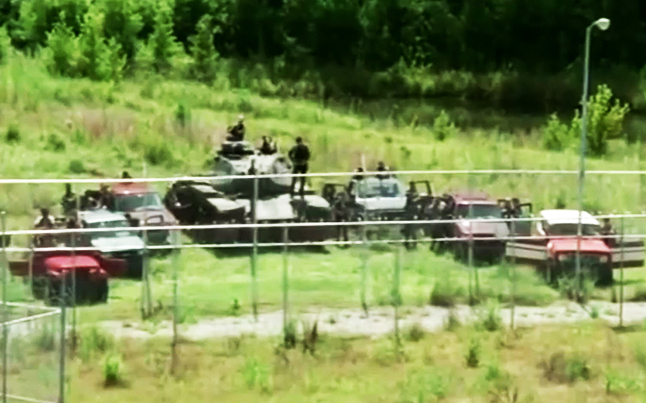 Rick Grimes is getting ready to battle up against Negan and there are some who are a little hesitant to join the fight. 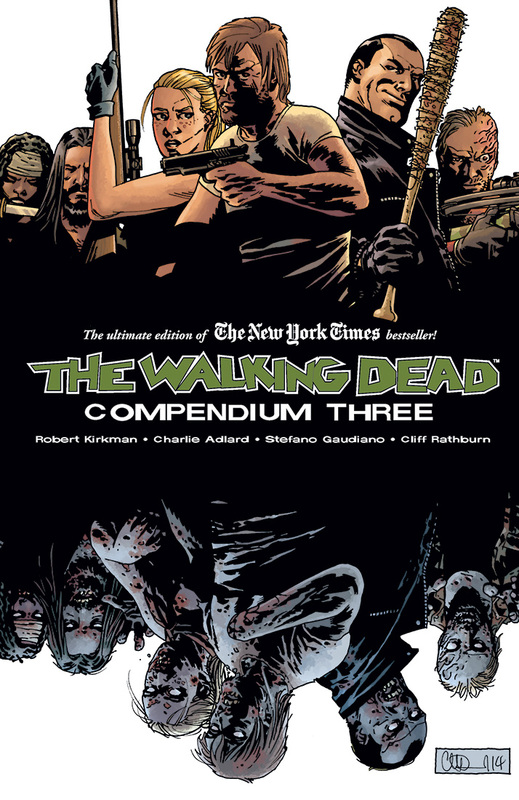 The first four pages of Robert Kirkman’s The Walking Dead is below for you to check out and get a glimpse of what is to come in this latest issue. 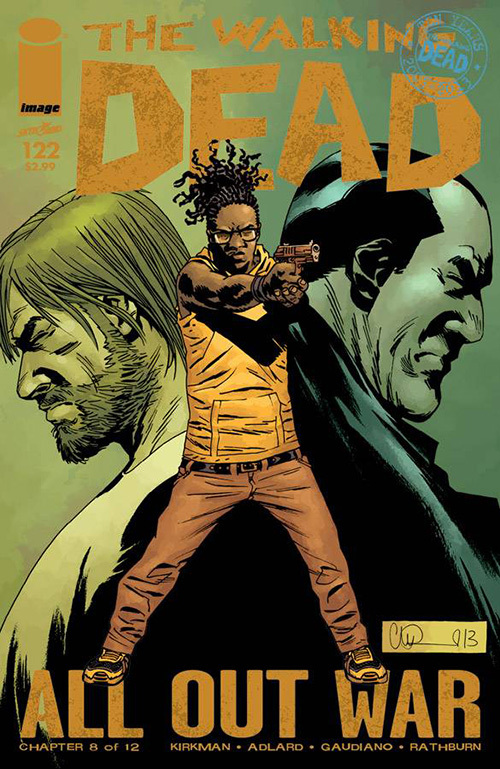 The comic is set to hit shelves on Wednesday so keep your eyes peeled. 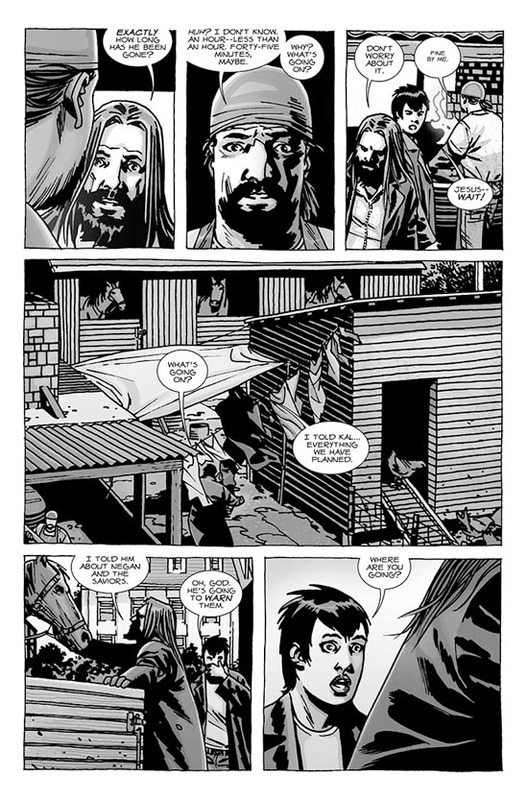 Maggie, Earl, and Paul are talking about Kal, Paul asks how long ago he left, after receiving an answer, Paul grabs a horse, ready to pursue Kal. 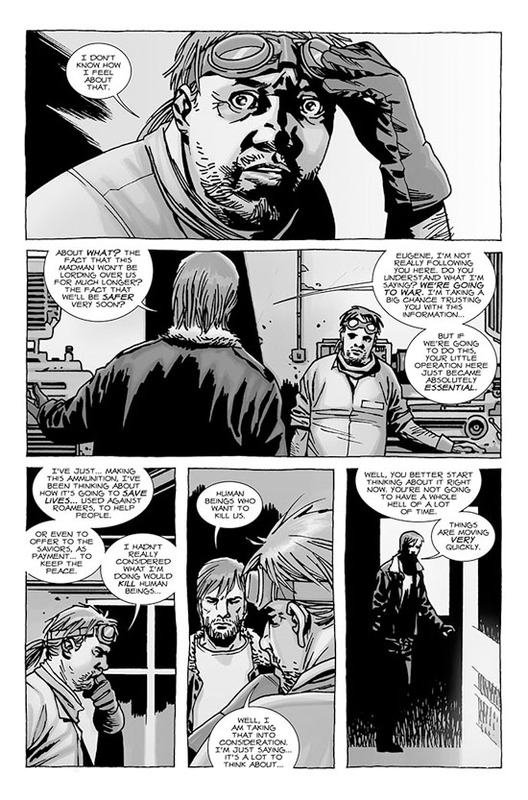 Elsewhere, Rick discusses with Eugene about the plan against The Saviors. 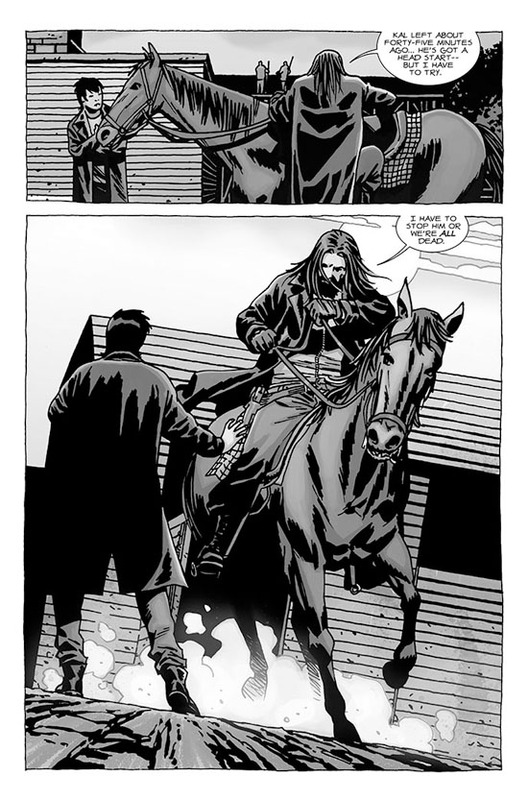 The latter is not comfortable but Rick pushes him to take his decision. 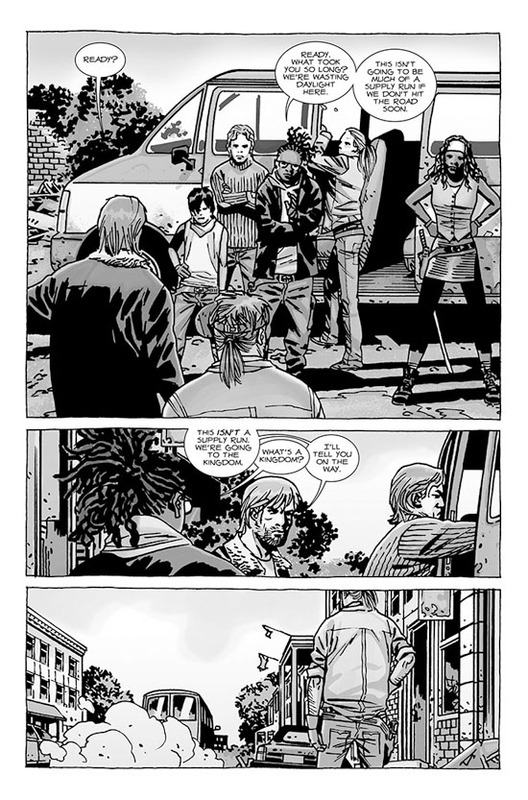 Later, he announces to a small group, which includes Andrea, Carl, Michonne, Heath, and Aaron that they are going to The Kingdom.